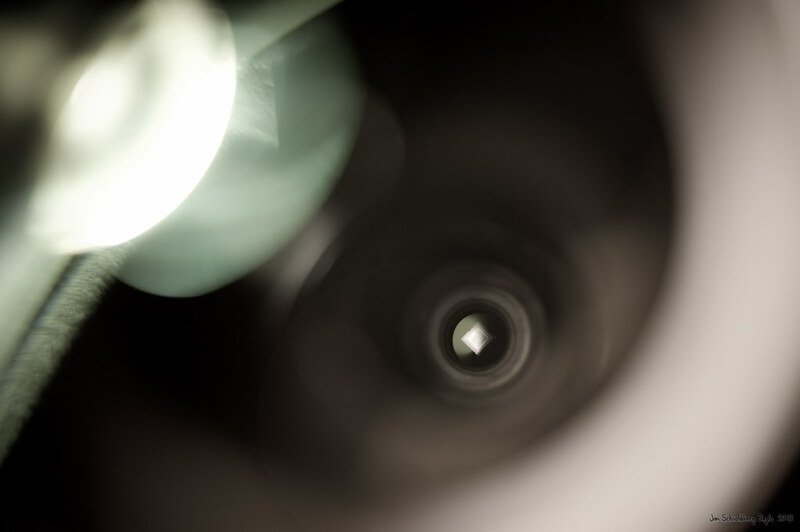 These photos are taken looking down the aperture of a 600/100 f/6 refractor, showing the the mounted guide camera at the bottom of the tube assembly. 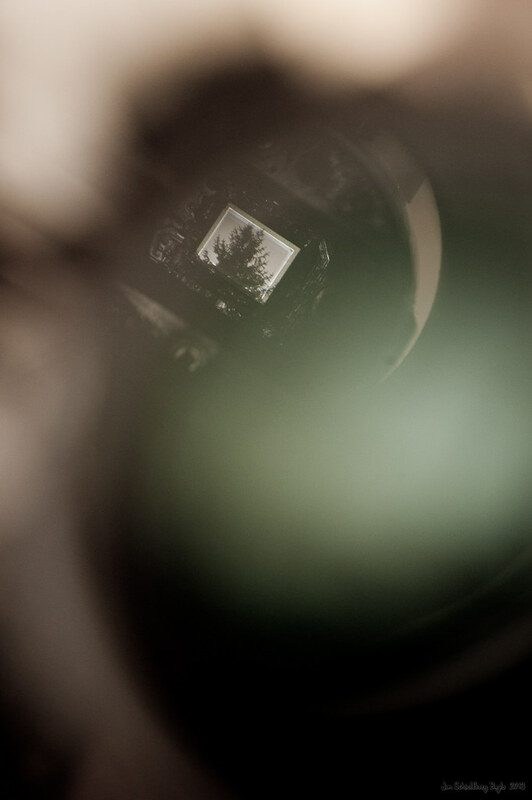 The below one shows a focused image reflected of of the CCD imaging chip, while its taking its own exposure. A picture showing a picture being taken, literally. Used the D700 with 50mm f/1.4G and 70-200mm f2.8G to obtain these shots.